TEL AVIV — Israel is often described as "the only democracy in the Middle East." But in recent weeks it has drawn criticism from human rights organizations by taking steps to ban the pan-Arab news channel Al Jazeera. Israel has opposed Al Jazeera for years, claiming it broadcasts biased coverage of conflicts and violence involving itself and the Palestinian territories. The government took this one step further by pledging to ban Al Jazeera's journalists, shutter its offices and block it from the airwaves. Backed by Israeli Prime Minister Benjamin Netanyahu, Israel's communications minister, Ayoub Kara, accused the channel of inciting violence, particularly the recent flare-ups surrounding the historic Al-Aqsa mosque that sits in an area that is holy to both Muslims and Jews. Some opponents have claimed the whole thing is a smokescreen to distract from corruption cases surrounding Netanyahu. Others have pointed out that the ban may be near impossible to implement. For the ban's supporters, however, the move is long overdue. 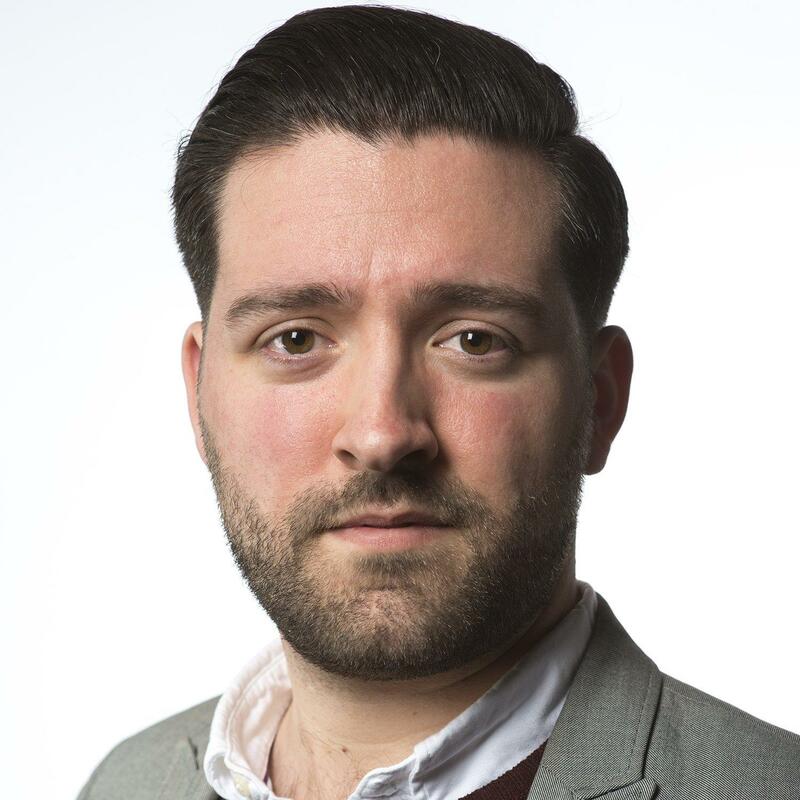 "Al Jazeera has been guilty of terrible and fundamentally unprofessional reporting that uses incitement to please their radical paymasters in the Hamas and Muslim Brotherhood," said Dan Diker at the Jerusalem Center for Public Affairs, a think tank with ties to Netanyahu's government, referring to two Islamist organizations based in Gaza and Egypt respectively. "Israel is saying, 'Enough is enough,' and that you cannot exploit our democratic system in order to assault our democratic country via your propagandistic and radical-Islamic reporting," Diker told NBC News. The human rights organization Amnesty International disagrees. "This is a brazen attack on media freedom in Israel and the occupied Palestinian territories," Magdalena Mughrabi, Amnesty International's deputy Middle East and North Africa director, said in a statement Monday. "The move sends a chilling message that the Israeli authorities will not tolerate critical coverage." More locally, some see the development as emblematic of what they say is Israel's wider culture of silencing critical voices — particularly from the Palestinian and wider Arab world in general. "Israel practices violence against the press and operates outside of the law. If they had anything against Al Jazeera, they would have gone to court," said Raed Othman, director of Ma’an, an independent Palestinian news agency. "Anyone who criticizes Israeli practices or policy is always accused for incitement." Although less severe in their judgment, leading international watchdogs such as Freedom House agree that Israel has been silencing some critical voices. Freedom House, a Washington-based non-governmental organization, said Israel "hosts a lively, pluralistic media environment in which press freedom is generally respected." However, "due to ongoing conflicts with Palestinian groups and neighboring countries," it adds, "media outlets are subject to military censorship and gag orders, and journalists often face travel restrictions." Israel's oft-touted label of "the only democracy in the Middle East" is supported by an annual report from the Economist Intelligence Unit, a London-based consultant group. It categorizes Israel as a "flawed democracy," the second-highest category in its rating system and one that includes no other Middle Eastern nation. States and territories such as Lebanon, Turkey, and Palestine are only classified as "hybrid regimes" between democracy and authoritarianism. But the move to ban Al Jazeera does place Israel as an unlikely bedfellow alongside some authoritarian Arab states. Saudi Arabia, Egypt, the United Arab Emirates, Bahrain, and Jordan have all called for Al Jazeera to be banned as part of a wider diplomatic dispute with Qatar. "What is ridiculous is that a country that boasts of being a democratic model for the regions falls into line with countries that are notorious enemies of media freedom," Reporters Without Borders said in a statement. 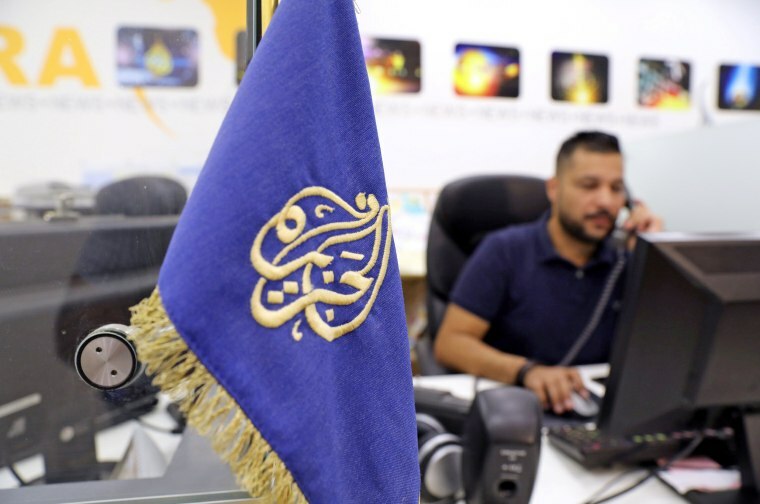 "Instead of taking advantage of the desire of certain Gulf states to censor Al Jazeera for purely political reasons, the Israeli authorities could instead set an example by defending media pluralism, which is essential," it added. In calling for the ban on Sunday, Kara, the communications minister, even appeared to refer to this common ground. "Lately, almost all countries in our region determined that Al Jazeera supports terrorism, supports religious radicalization," the communications minister said, according to The Associated Press. At the Jerusalem Center for Public Affairs, however, Diker maintained that Israel's motives were not the same as its Gulf Arab neighbors. "Clearly there is a fundamental difference," he said. "Israel was founded on a fundamentally democratic ideal, in which freedom of the press and expression is a fundamental part of its national identity culture. In the situation of the Gulf states and the Saudis, they are all [trying to shut] Al Jazeera in their boycott of Qatar." He added that "each country has its own national interests for taking action against Al Jazeera." In reality, the ban may be very difficult — if not impossible — to implement. Removing the credentials of Al Jazeera journalists, blocking its broadcasts and changing Israeli law would require cooperation from a web of security services, private companies and the parliament, a time-consuming and uncertain process. The Israeli newspaper Haaretz also points out that "most Al Jazeera viewers in Israel's Arab sector don’t watch its broadcasts through national cable or satellite companies, but through private satellite dishes that receive hundreds of channels from Arab countries. Israeli authorities have no control over these channels." It concluded: "In practice, Al Jazeera will continue to broadcast as usual."